At Bonsers, we’ve been proudly preserving the UK’s most historic listed buildings for more than 50 years. 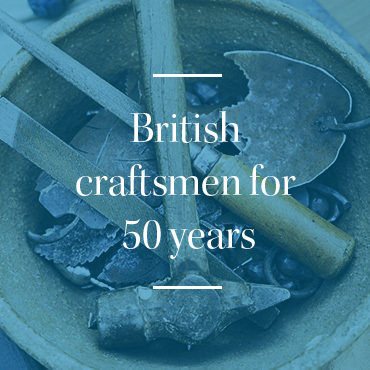 We’re a third-generation family business made up of skilled craftspeople and dedicated conservationists, all with a real passion for restoring and protecting our great British heritage. For us, every project is a privilege, and we bring to it an in-depth understanding of the complexities involved. We’ve earned an excellent reputation for quality workmanship, professional advice and specialist services including stone carving, roofing and joinery, masonry and brick replacement, brick and terracotta repairs, masonry cleaning, and lime mortar pointing, rendering and plastering. Bonsers’ experienced, highly skilled craftspeople carry out a wide variety of repair and conservation projects on complex historic buildings. 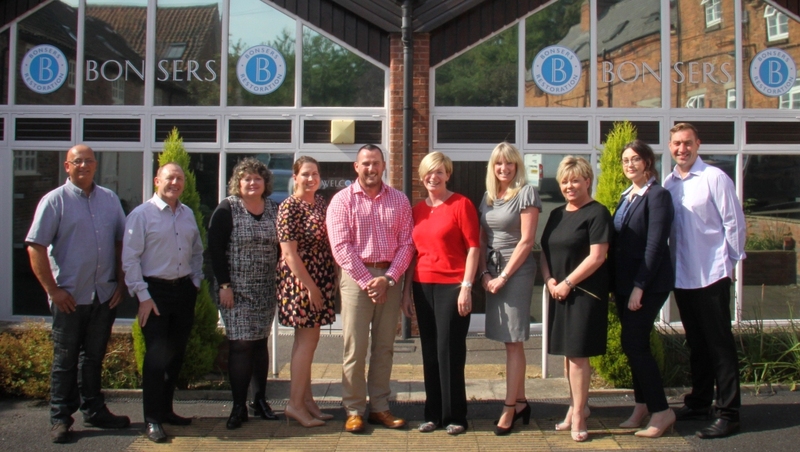 We work closely with every organisation involved in your project, building strong relationships and playing a valued role as a trusted supply chain partner. For private and commercial clients we offer a broad range of holistic services. Comprehensive surveys, practical consultancy and fully costed maintenance plans give you the confidence to make informed decisions about your project. We can then provide the hands-on expertise to provide special renders and plasters, repair and replace historic bricks and terracotta, restore roofs and joinery, conserve and create stone masonry, sensitively clean historic materials and much more. We’re a family business and for three generations we’ve looked after hundreds of historic buildings right cross the UK. Over the years, we’ve taken on talented, passionate craftspeople and conservationists who bring traditional skills and exceptional workmanship to our projects. Everyone who works for us is a highly qualified, professionally trained holder of the English Heritage-approved Construction Skills Certification Scheme card.